When we founded Generation Citizen about eight years ago, the promise of the organization became apparent as soon as we entered classrooms. We immediately saw young people advocating for better public transit, tackling the opioid crisis before it became a national hot topic, grappling with police-community relations. We quickly saw the power of Action Civics. And the power of young people. It took a while for the idea to take hold. Now, though, things are different. We’ve demonstrated our organizational promise. At the same time, people are recognizing the urgency of teaching young people to be active citizens and believing in the power of their voice. This urgency is not just because of the last election. It’s a cumulative effect of ignoring civics education for far too long, and the recognition that our democracy has big, fundamental problems. Problems we cannot solve unless we prioritize educating young people to be civic leaders. Recognizing the changing nature of Generation Citizen, and the world around us, we are launching a new Strategic Plan 2017–2020. Every young person in this country should receive an Action Civics education. This is why we feel an urgent need to scale Action Civics: not just in numbers, but in quality. Our plan is ambitious and points us in that direction. 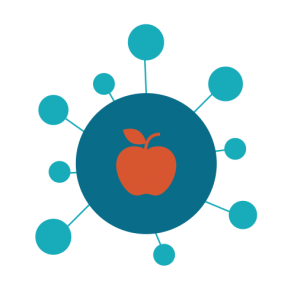 Strengthen Program Portfolio: We will iterate our current college volunteer Democracy Coach model and build up a Teacher-Led model focused on educator professional development. Through both models we will aim to work with every student in a grade level and shift away from individual classroom partnerships. 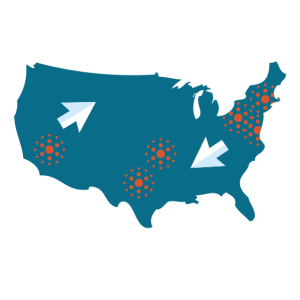 Expand Program Footprint: We will focus on expanding in both lesser-resourced urban and rural areas to demonstrate that Action Civics is a discipline that can be relevant in all school settings. 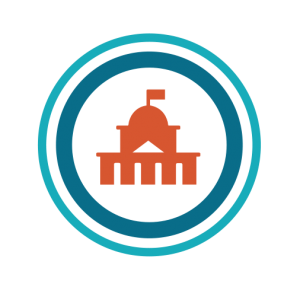 Advocate for Action Civics: As we attempt to test that Action Civics works and that it can work anywhere, we will advocate for its implementation nationwide. We will increase our advocacy efforts at the state level by working with state Departments of Education and advocating for appropriate state legislation, policies, and regulations to promote Action Civics. At least 10% of these students will be in rural areas. We will have at least eight physical offices. We will help to introduce legislation in at least ten states. But we cannot do this alone. Over the last eight years, we have benefited from the support and belief of so many: schools, teachers, policymakers, donors. Most importantly, our students. We’ll need all of you moving forward to make a real impact in the education space in the country. Together, we will all play a role in strengthening our democracy. We’re excited. It’s ambitious. Because the times call for ambition.